We’re not suggesting for one minute that we don’t want Jurgen Klopp in charge, or even that we’d prefer Carlo Ancelotti – but what the Italian told FSG when they first considered him for the job is enlightening. The legendary Italian, on course to add a Bundesliga title to his ones in Italy, England and France, was on our shortlist to replace Brendan Rodgers back in 2015. At the time, Paul Joyce claimed in the Express that Ancelotti told our American owners in no uncertain terms that we needed to invest in a new spine. Klopp told them the current bunch of players was good and that he could achieve greatness with what was already there – a deciding factor in their appointing the former Borussia Dortmund man. But almost 18 months on, it appears Ancelotti was right. We do not have a stable goalkeeper, our central defence is a shambles, Jordan Henderson has no consistent support in the middle in terms of leadership and we’ve nobody capable of scoring 20 league goals a season. 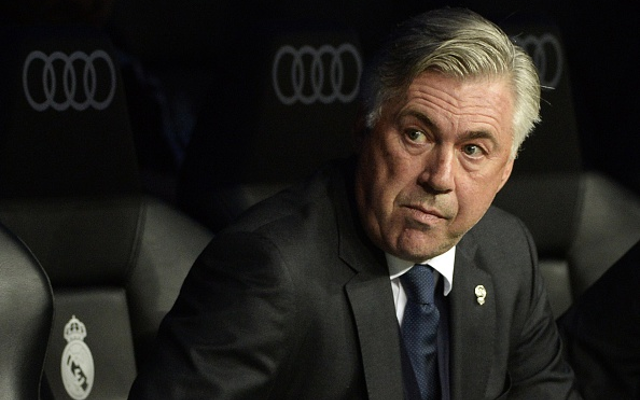 The spine Ancelotti said he’d need replaced, remains, and Liverpool sit out of the top four and all cup competitions. If this season doesn’t convince FSG and Klopp to buy proven quality in the summer, nothing will.